Oprah Winfrey is teaming with “Selma” director Ava DuVernay for a TV series adaptation of Natalie Baszile’s novel “Queen Sugar” for Winfrey’s OWN network. Winfrey will executive produce and appear in a recurring role. The BBC has released the first trailer for “The Casual Vacancy,” the upcoming mini-series adaptation of J.K. Rowling’s first non-“Harry Potter” novel. The three-part tale commences airing on February 15th. The story is set in a seemingly idyllic English village where the townspeople fight for the spot on the parish council after one member dies. In the process, nasty secrets come to light. Rory Kenner, Michael Gambon, Julia McKenzie, Keeley Hawes, Simon McBurney and more star. Production is officially slated to begin March 30th on location in New Orleans and Tennessee on the eight-episode Cinemax drama series “Quarry”. Logan Marshall-Green, Jodi Balfour, Peter Mullan, Nikki Amuka-Bird, Damon Herriman, Jamie Hector, Edoardo Ballerini and Skipp Sudduth star. 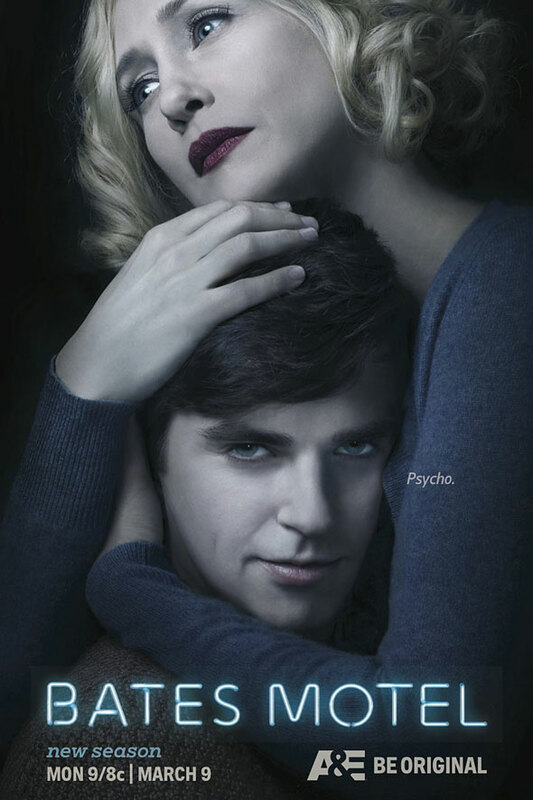 A&E have released a new poster for the third season of “Bates Motel” which is moving closer and closer towards the events of Alfred Hitchcock’s “Psycho”. The season deals with Norman’s waning ability to stay in denial about what’s happening to him and the lengths he will go to gain control of his fragile psyche.